I write video and webcast scripts about Oracle Corporation's newest products and initiatives. View this video about how the Internet of Things is shaping healthcare and this video about how employees collaborate using Oracle HCM Cloud. See this trailer for a webcast I scripted about Pella Corporation's success using Oracle. 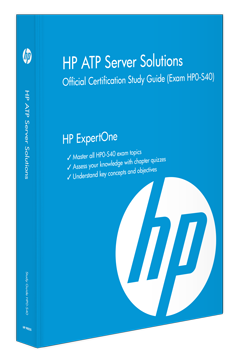 I authored the book HP ATP Server Solutions, published in May 2014 by HP Press. The book is based on a training course I wrote called "Building HP Server Solutions." I also write certification exams, labs, and case studies for HP. For the past 25 years I have written and edited web content, online training courses, industry reports, and white papers for several of the world's top IT companies, including Sun Microsystems, Gartner, PeopleSoft, and Cisco. 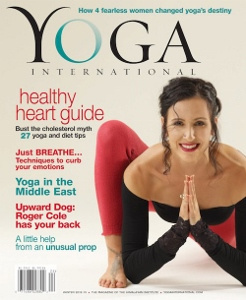 I’m a former contributing editor of both Yoga Journal and of Yoga International magazine, for which I’ve covered stories on five continents. I’ve also published stories in Shambhala Sun, Tricycle, and Buddhadharma: The Practitioner's Quarterly. 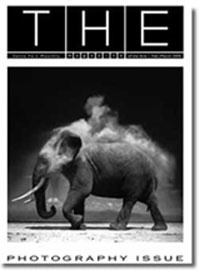 Check out the page about my book, Photography: New Mexico, if you haven’t already. 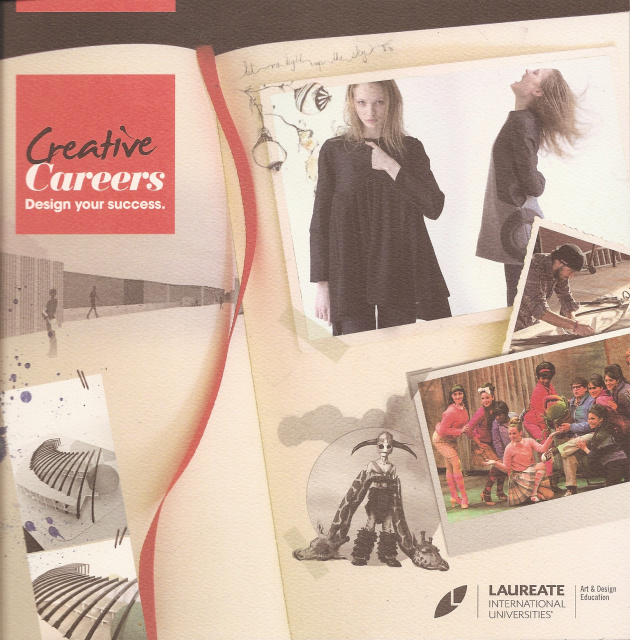 I'm a former art critic for Santa Fe’s THE magazine and The Prague Post. I currently work with artists and galleries to create or refine press releases, website content, and book essays. My story “Why Tuk-Tuks Make the Big Bucks” appeared in the Best Women’s Travel Writing 2008, published by Travelers’ Tales. It also won a Travelers’ Tales Solas award for best travel writing. My stories “Marilena” and “Sacrificial Man” both won Southwest Writers writing awards in 2011.